Kick start your career in the golf industry while you are still at High school. Check out the Certificate II in Sports Career Oriented Participation offered by JNJG and Port Macquarie Tafe. 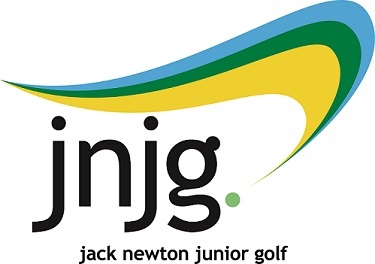 Jack Newton Junior Golf (JNJG) in conjunction with Port Macquarie TAFE (PMTAFE), have great pleasure in offering students currently studying Year10, the opportunity of enrolling in the HSC TVET Three Unit course titled “SIS20412 - Certificate II in Sports Career Oriented Participation” in 2017. The course has been developed in consultation with the Professional Golfers Association of Australia (PGA) to align (where possible) with academic components of Year 1 of the PGA Trainee Program. It is a one year course. It is a correspondence course delivered by PMTAFE (not face to face) and as such would involve students completing a variety of assessment tasks through written and electronic formats. Some workplace hours would also be necessary. 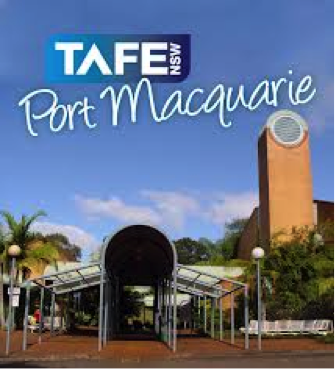 The course is a one year 11 or 12 TVET subject (school to advise whether it can be completed in Year 11 or 12) and does not count towards an Australian Tertiary Admission Rank (ATAR). Upon completion of the TAFE Program and following application into the PGA Trainee Program, students may apply to the PGA for Recognition of Prior Learning (RPL), with the potential to reduce Year 1 PGA Trainee Program academic workload significantly. This possible reduction in academic workload may then permit further focus on the workplace, playing, practice or other Trainee Program requirements. 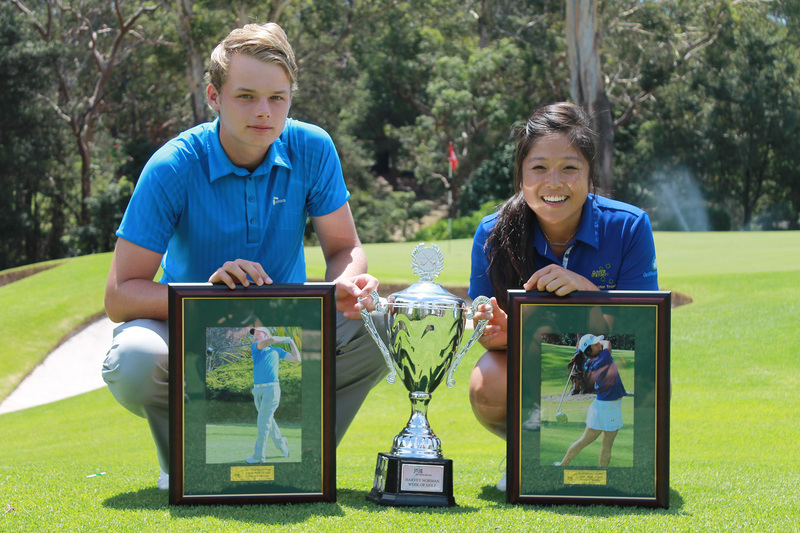 While the course is perfectly suited for students who are interested in becoming a PGA Trainee and making a career in golf, students with an eye to University and therefore an ATAR, may still find benefits. If you feel the Course would be beneficial, it is important we are sure you have fully discussed its selection with all the relevant people and have the support of both your parents and school. Thus it is necessary that your parents, Careers Advisor and Principal sign off before enrolment can be finalised. Only self-motivated students with good computer skills should consider applying. Suggested handicap limits for boys is 12 or less and girls 15 or less. Successful applicants will be notified ASAP after their applications have been lodged.